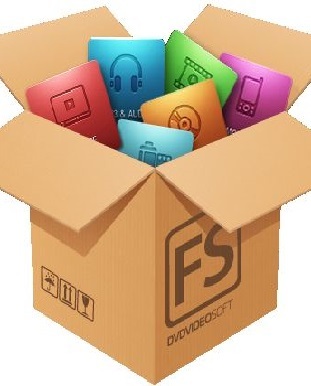 DVDVideoSoft free Studio does not contain spyware or adware. It’s absolutely free and completely safe to install and run. As an optional part of the DVDVideoSoft free studio 2013 installation you can also get the official DVDVideoSoft Community Toolbar for Windows Internet Explorer, Firefox, and Google Chrome (powered by Conduit). 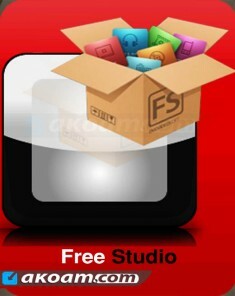 • create 3D videos and images.